Our gorgeous new boutique colours reflect the current trend for vintage styling. 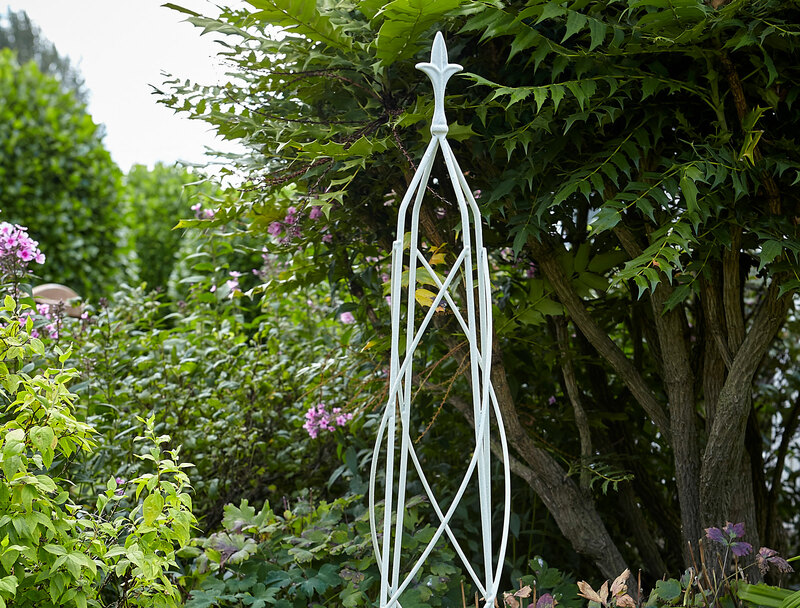 We have developed cream and sage colours for a limited collection of obelisks and wall pot holders. It’s the same plastic coating process as our traditional black coating so it protects against weather and looks great in the garden for a long time.